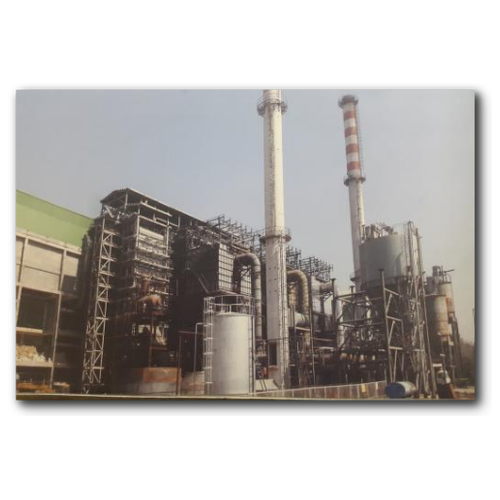 Power Plants from Waste Heat & Surplus Fuels are integral part of Iron & Steel Plants. 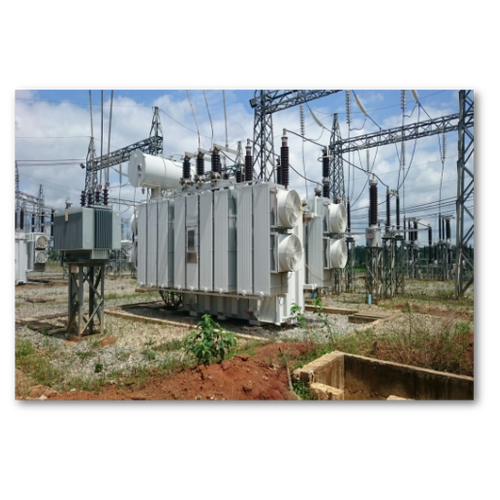 Capacity ranges from 4 MW to 40 MW. • Material Recovery facility to segregate useful products and recyclables. • Only inert material is rejected and sent to the land fill. • Waste is converted to Refuse Derived Fuel (RDF). 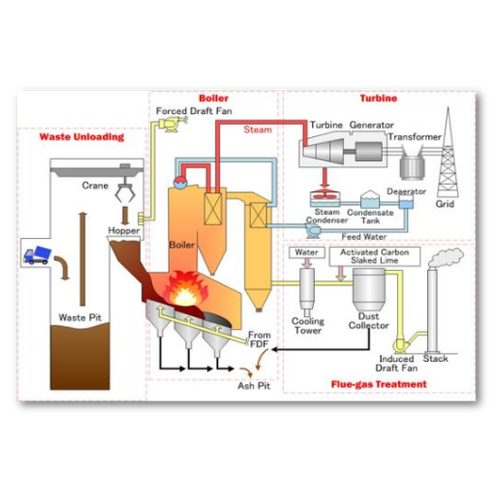 • Power Plants based on incineration of MSW / RDF. • Bio-degradable components are converted in to Compost. • Technologies for boilers and flue gas treatment. Road Projects, Bridge Projects, Industrial Buildings and Structures, Commercial and Residential Buildings, Water Supply and Treatment Projects. KORUS is multi-disciplinary engineering consultancy established in 2005, by a group of industry experts of reputed professional calibre, with the mission to provide world class professional engineering services to the steel industry, across all stages of a project, from conceptualization to commissioning. 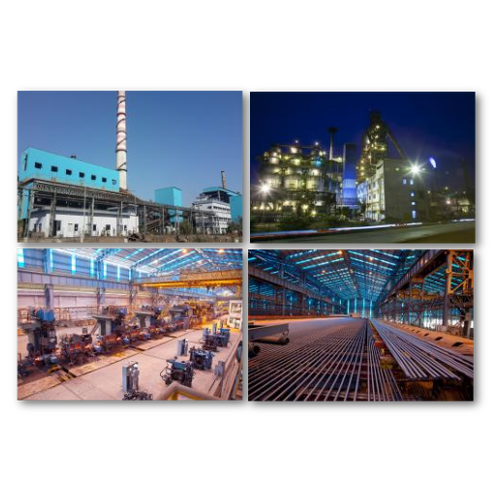 KORUS has the competitive advantage of having leadership with over three decades of experience in providing Technical Consultancy, Project Design and Engineering Services, assimilated through hands-on shop floor experience in reputed public and private sector steel plants across the world. KORUS renders comprehensive services, including requirement analysis, from project conceptualization to implementation. Field surveys and investigation, due diligence study, assessment of production potential and valuation of old plants and equipment. Preparation of Bankable Techno-Economic Feasibility Reports and Detailed Project reports. Preparation of preliminary designs and project engineering drawings for field activities. Preparation of Technical Specifications & Tender documents for procurement of production and Auxiliary Equipment and civil & structural construction works. Assistance in procurement of equipment. Planning and design of Buildings, Bridges/Flyovers, Underground transport facilities including underpasses & subways, Pedestrian crossings, industrial structures/sheds, material handling facilities etc. Planning and design of community and rural water supply schemes. Project management services, monitoring and scheduling. 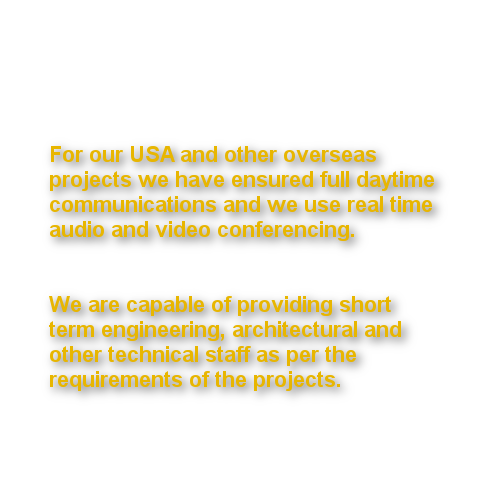 Construction support services including supervision - Quality Control/Assurance. Inspection, erection and commissioning support services for equipment. 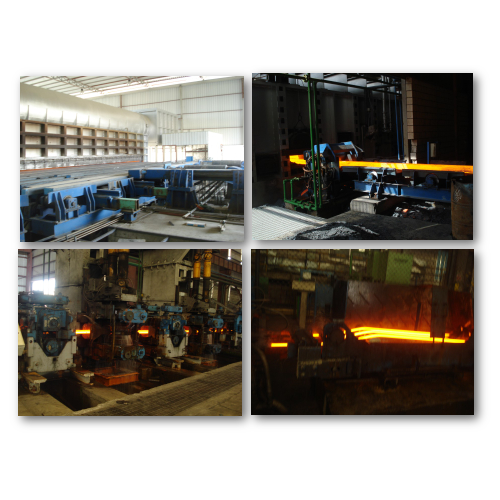 Roll Pass Designs for Rolling Mills. 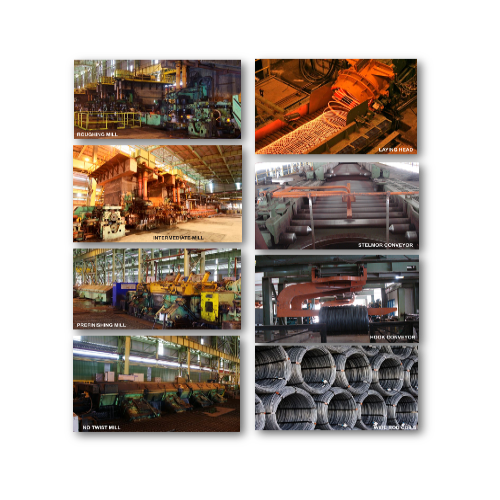 Design of Steel Plant Equipment, Machines, Material Handling Equipment. Site services covering Designers' supervision for execution of civil & structural works, equipment erection & commissioning. 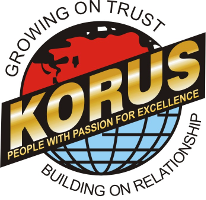 We are sincerely grateful to all our Customers for putting their faith in KORUS Engineering Solutions. Their support inspires us to be the best.